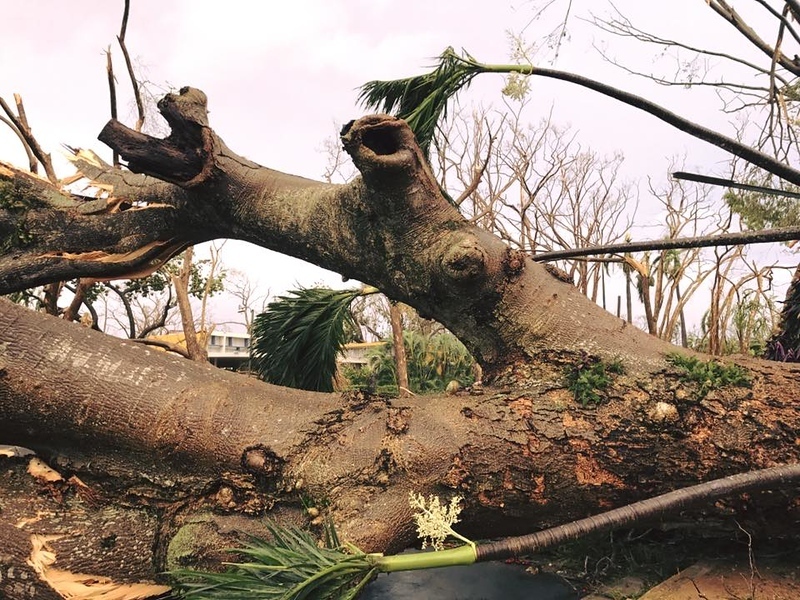 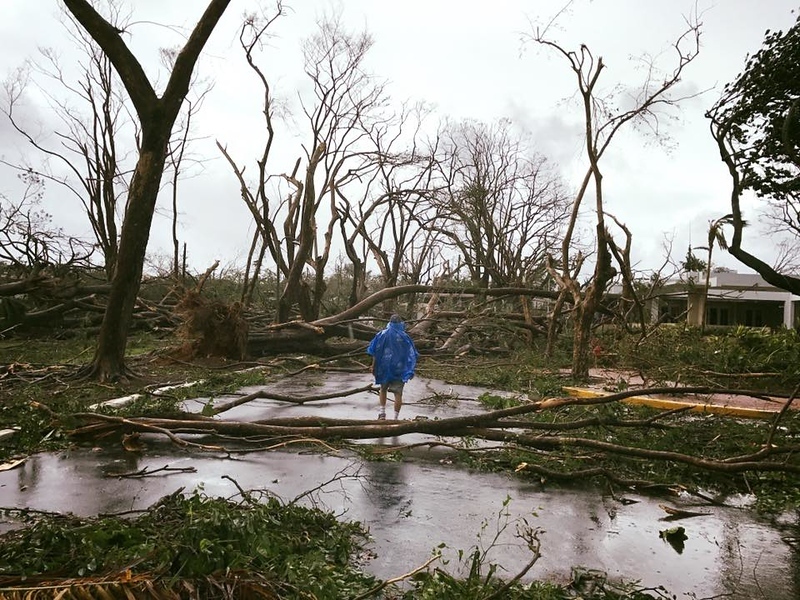 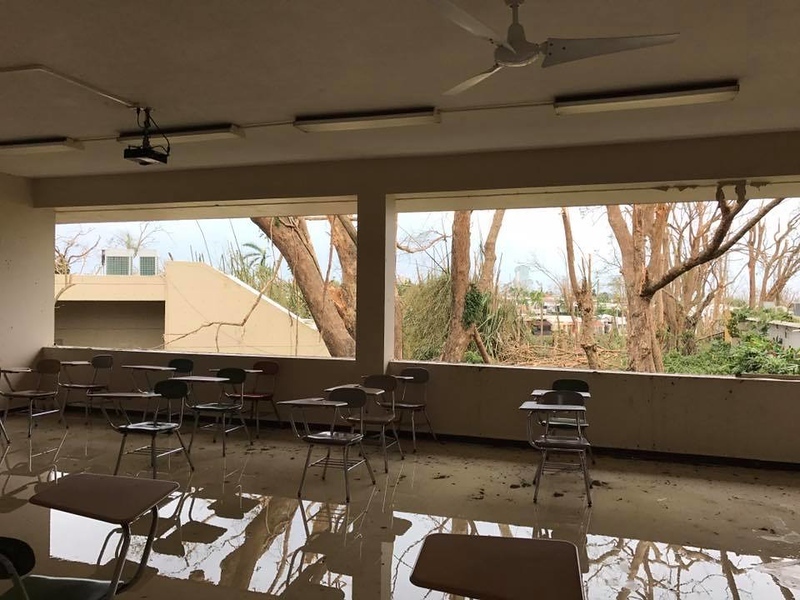 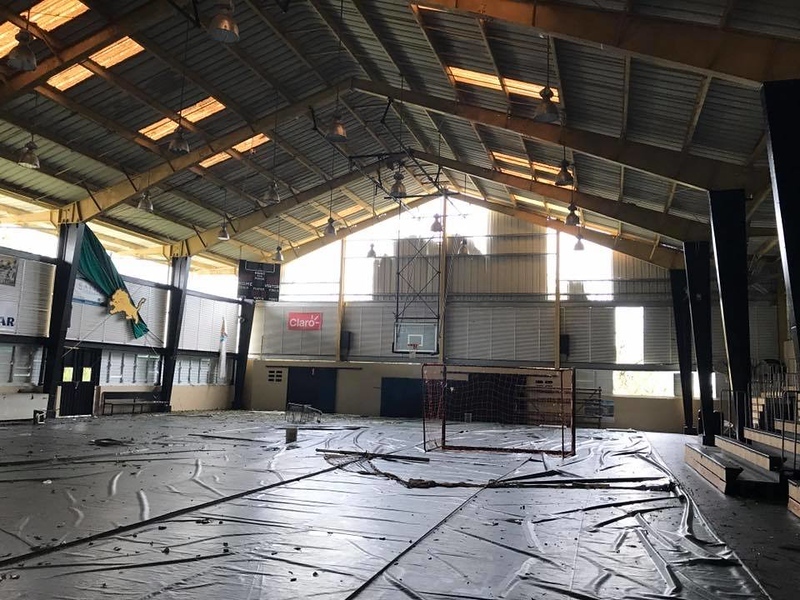 Jesuit Superior Flavio Bravo, SJ, took these photos at Colegio San Ignacio in San Juan, Puerto Rico, on Sept. 22, following Hurricane Maria. 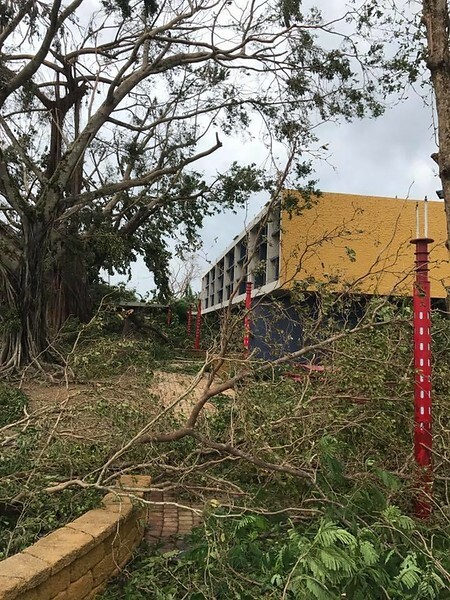 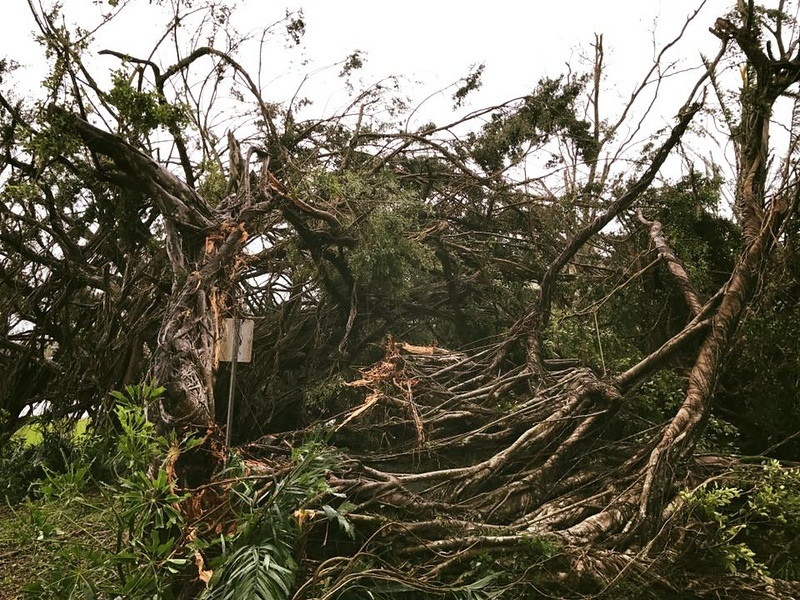 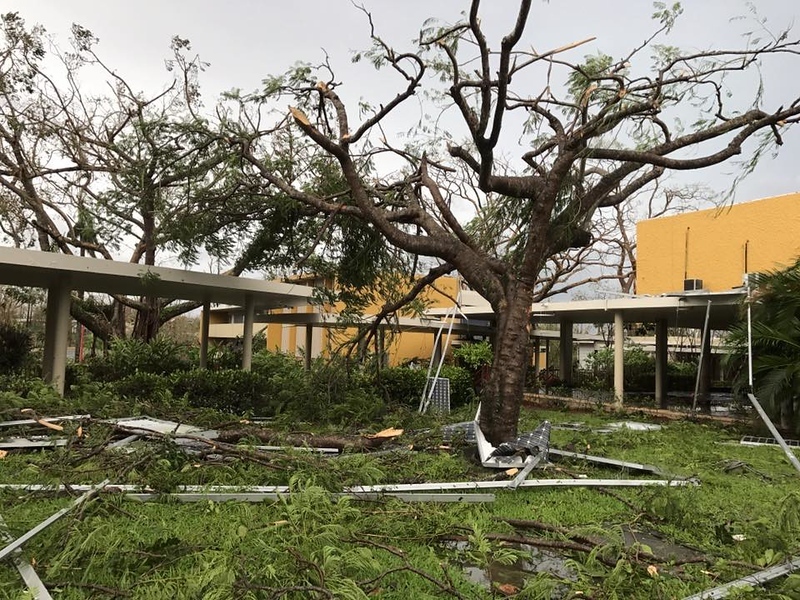 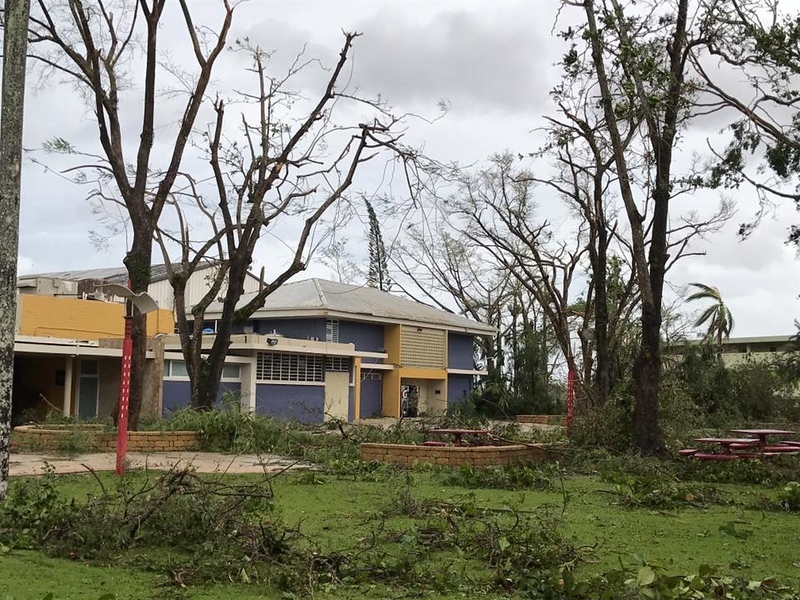 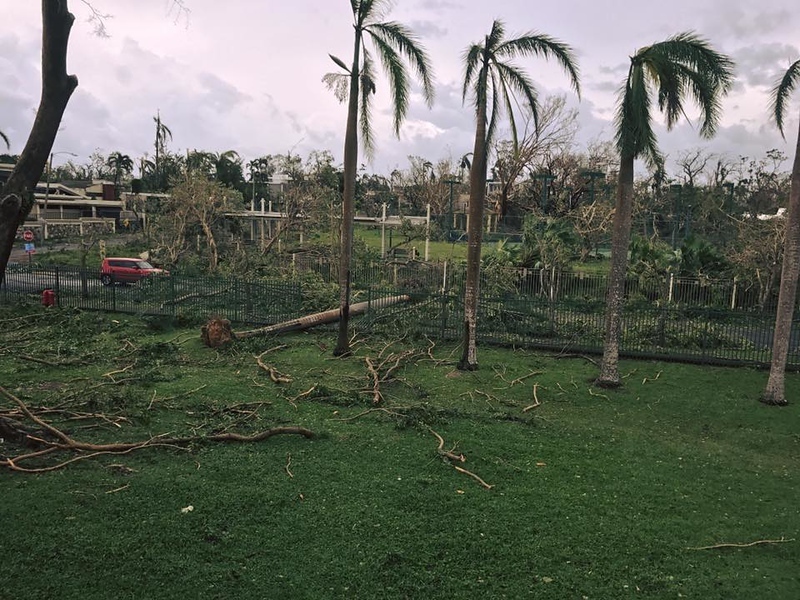 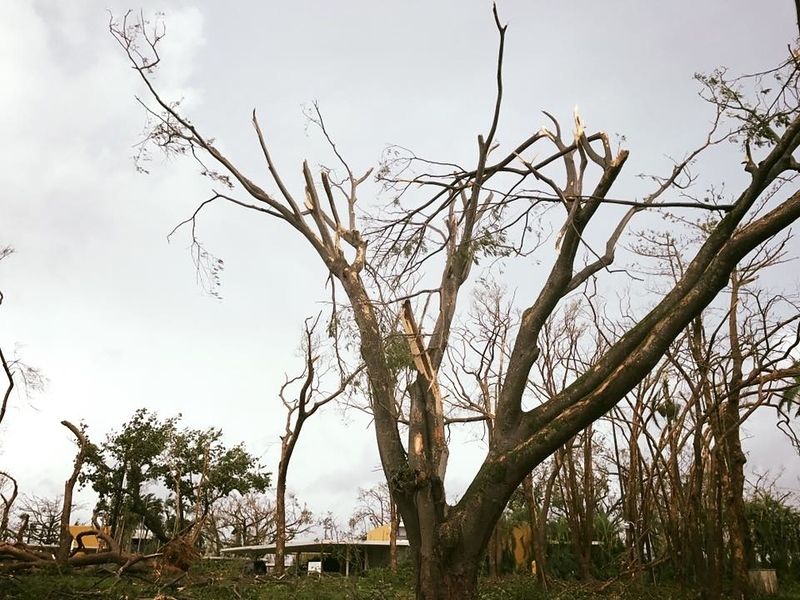 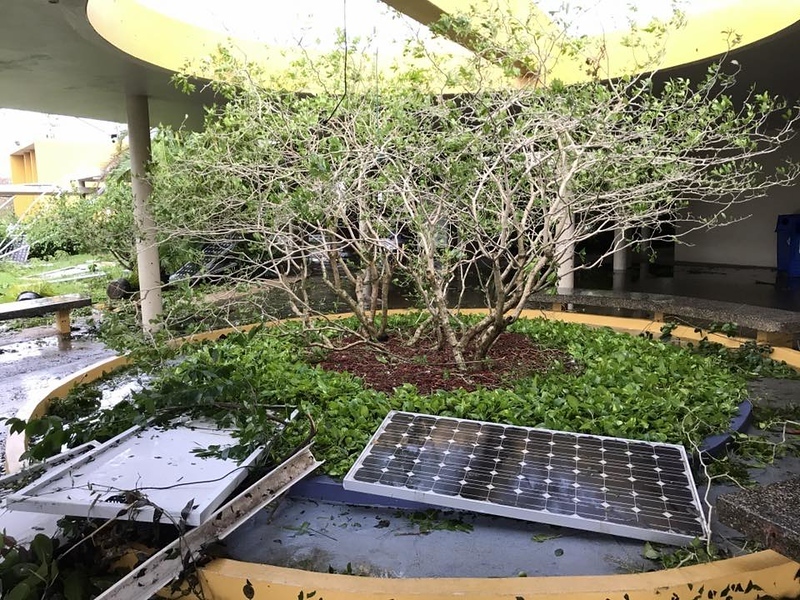 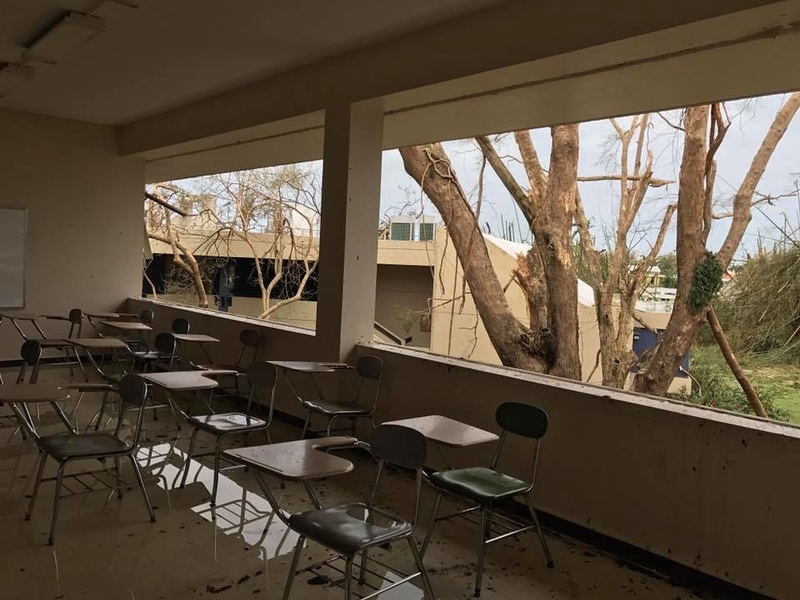 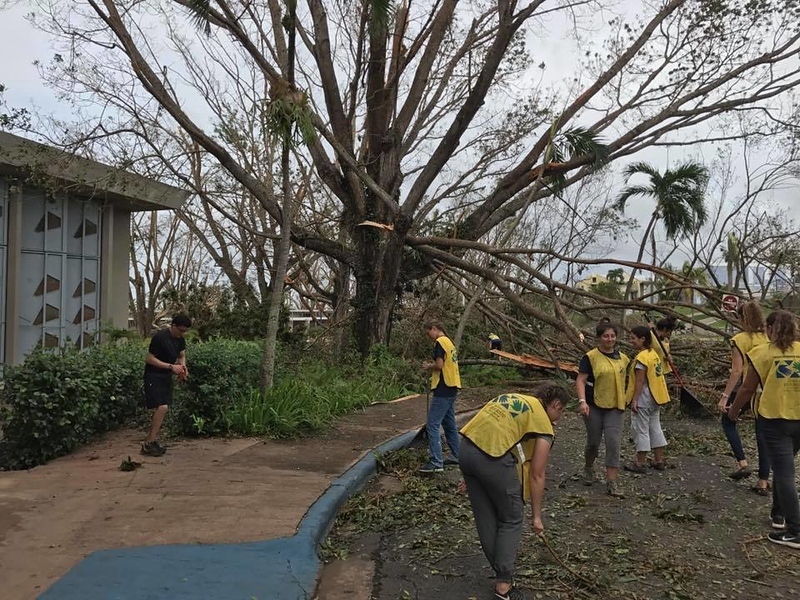 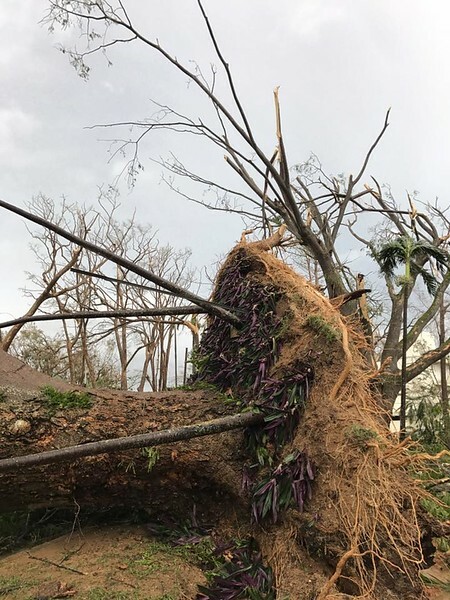 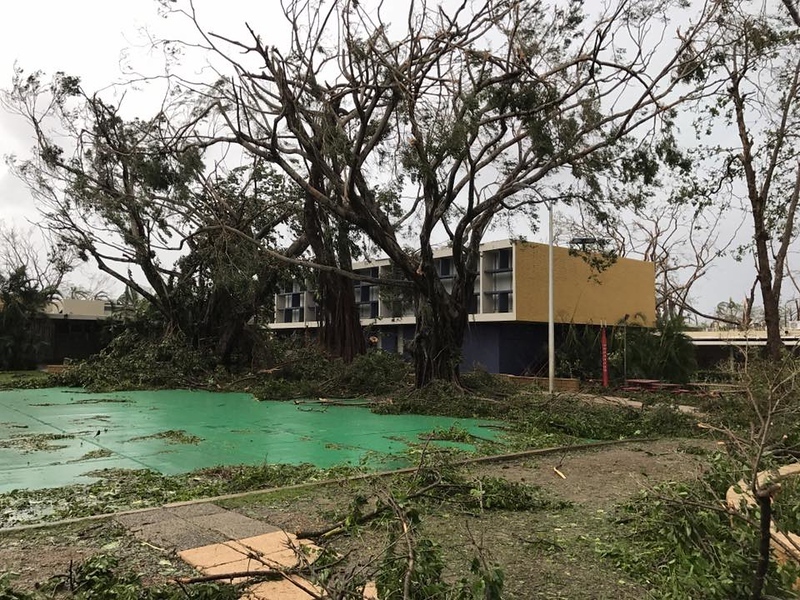 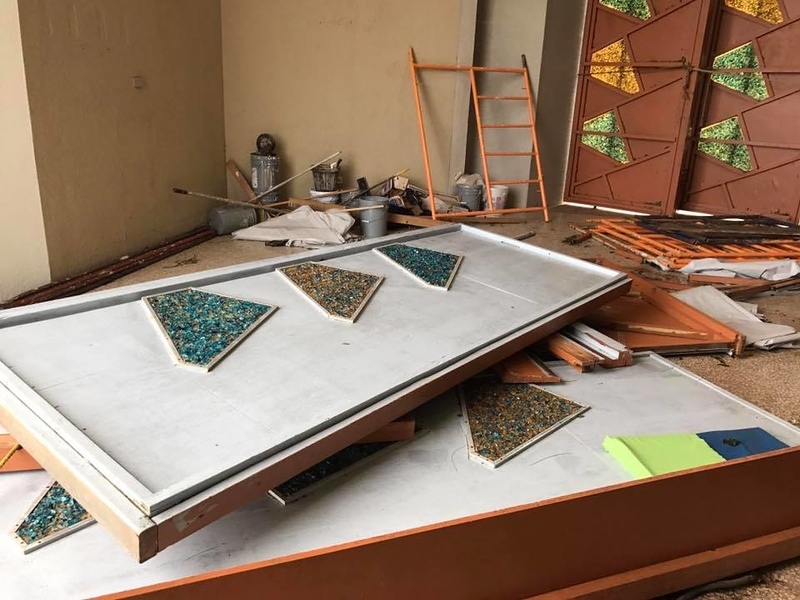 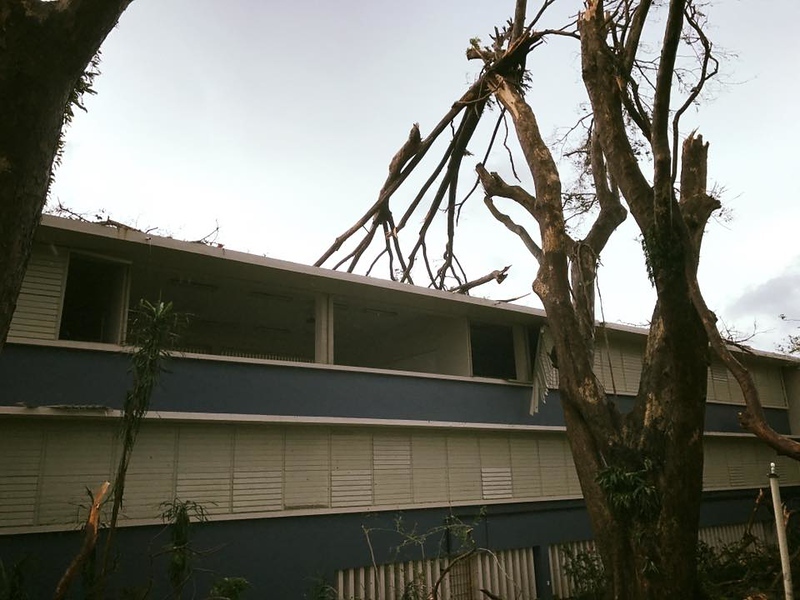 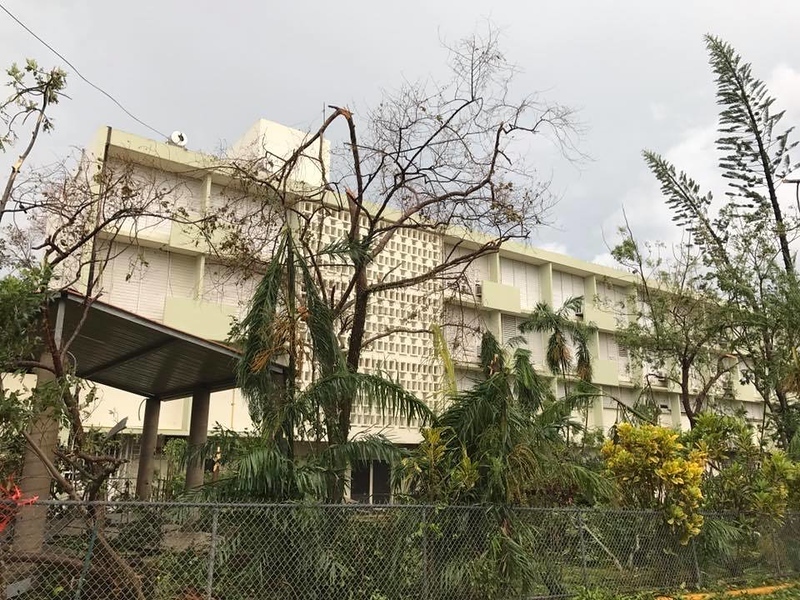 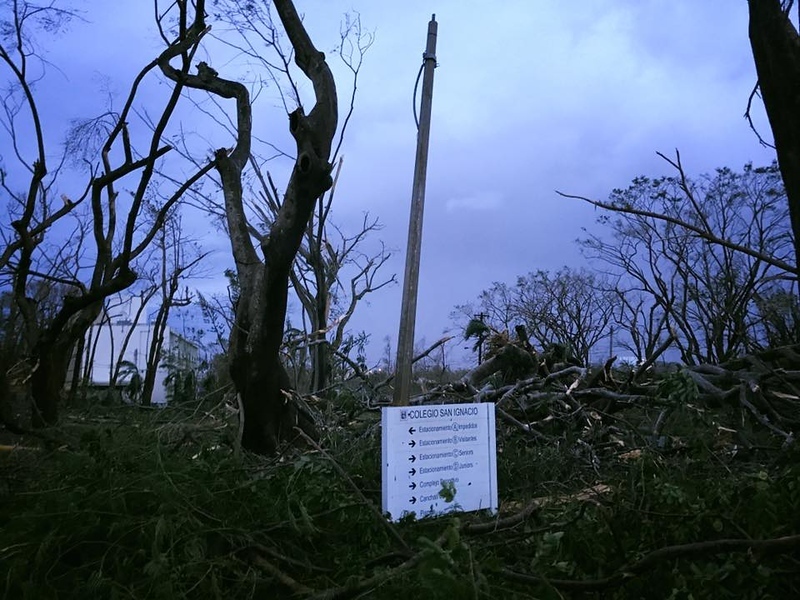 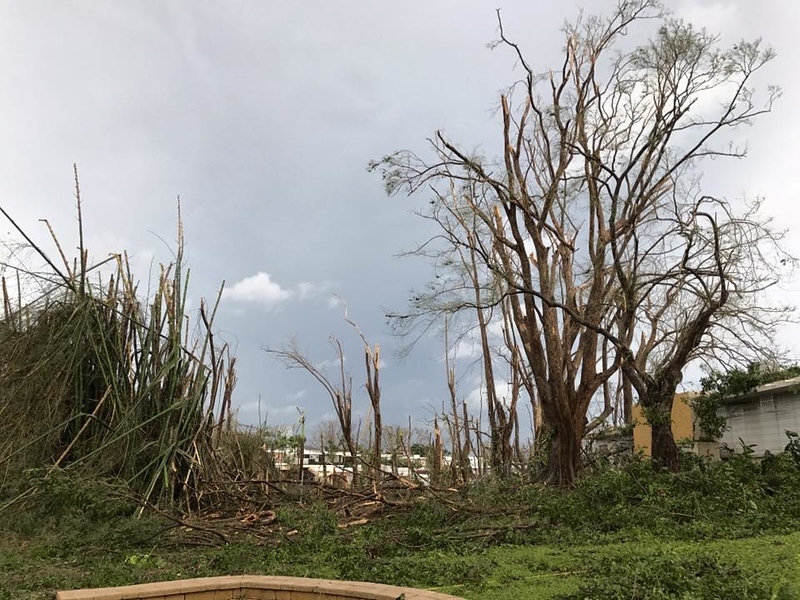 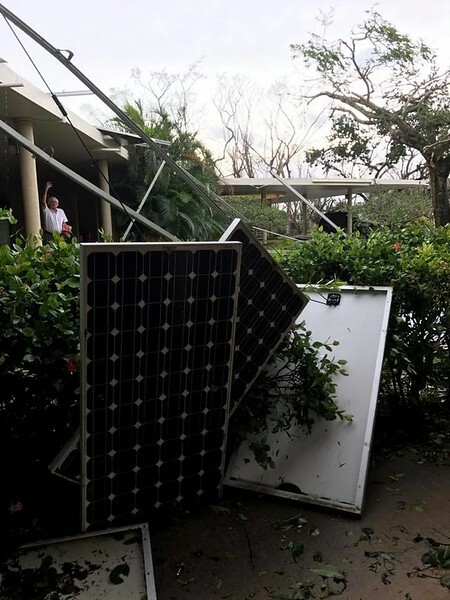 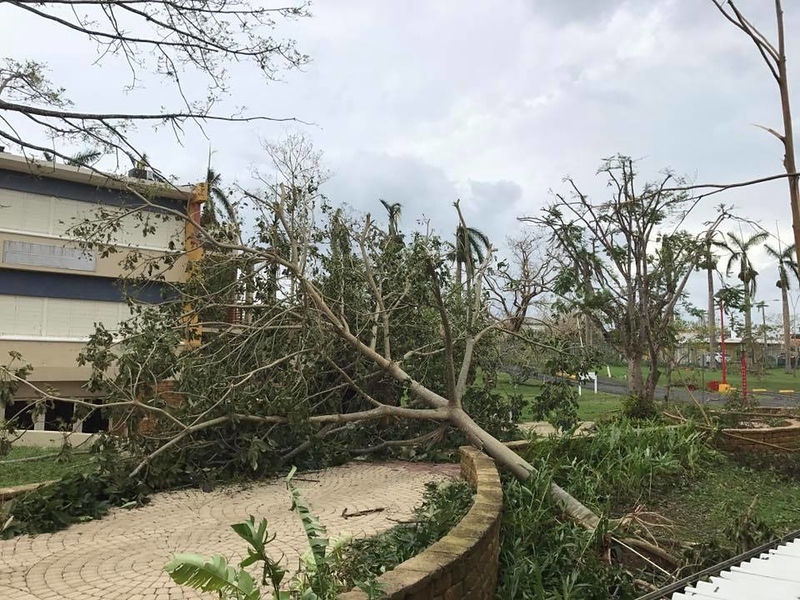 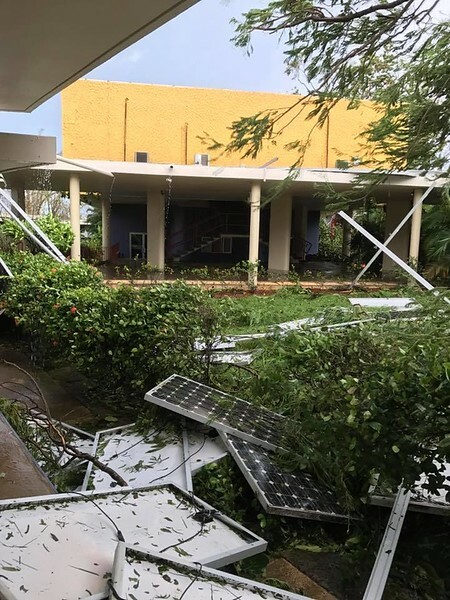 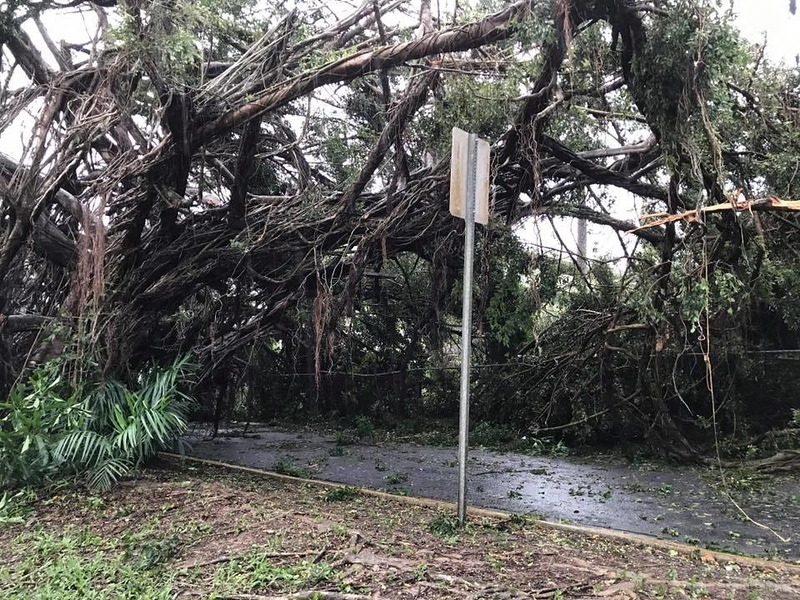 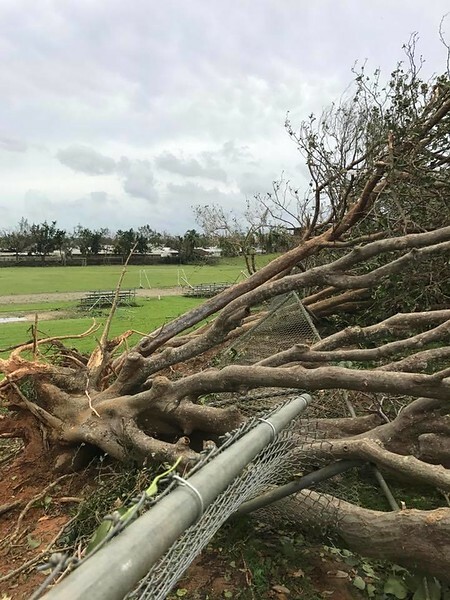 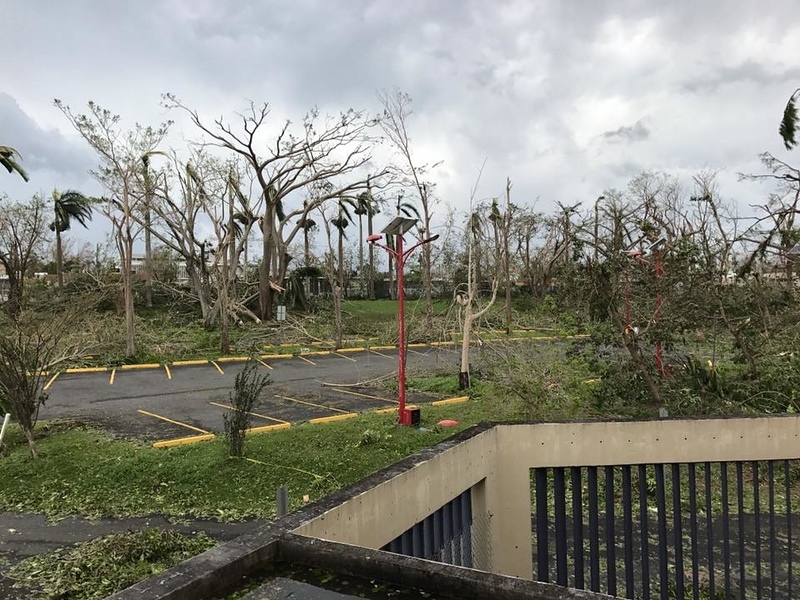 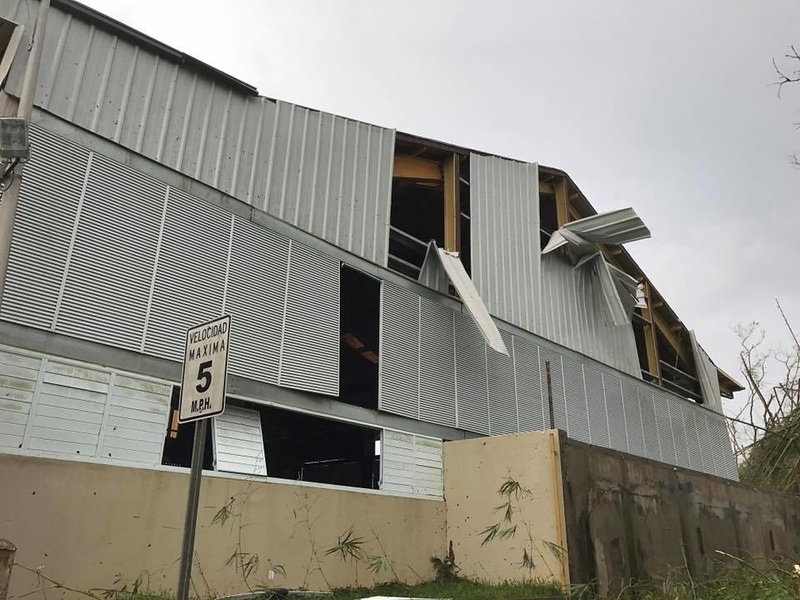 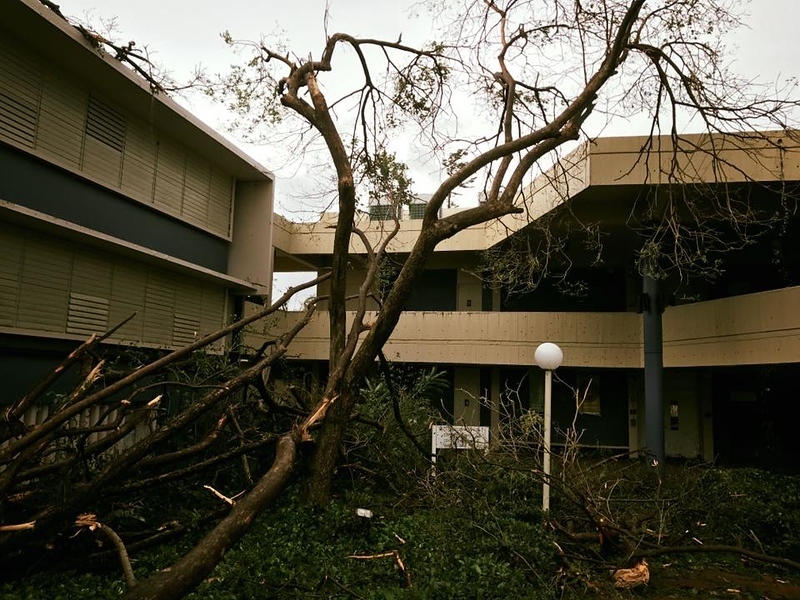 Damage on the campus of Colegio San Ignacio in San Juan, Puerto Rico, Sept. 22, 2017. 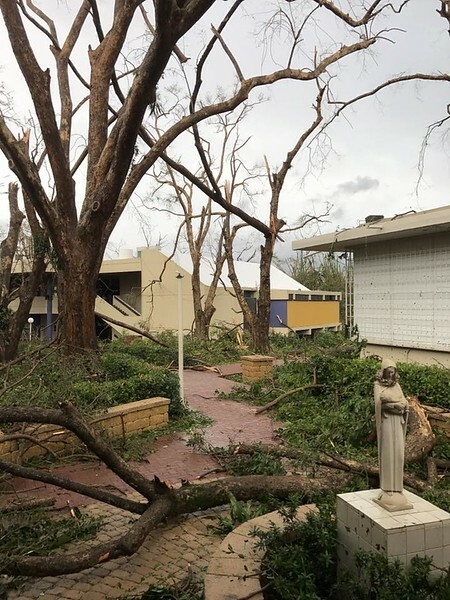 To donate, visit http://www.jesuitscentralsouthern.org.